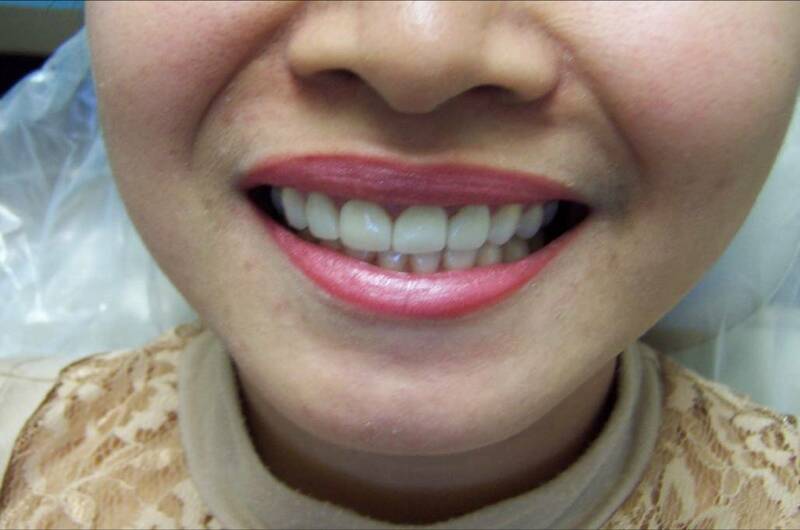 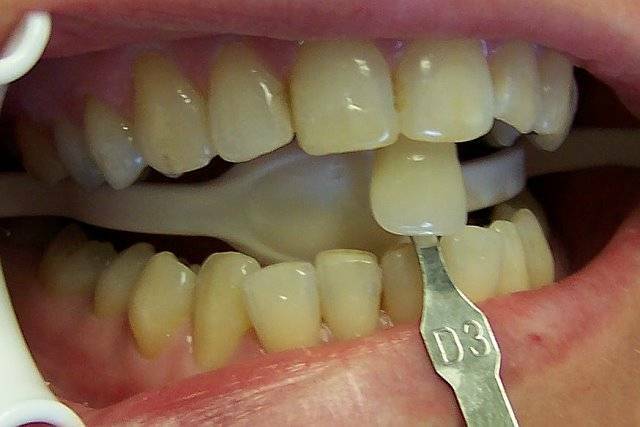 Improve your smile with two two short visit to the dentist for cosmetic work using veneers. 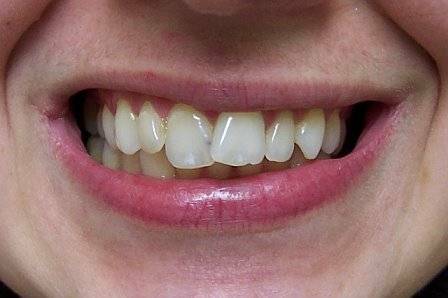 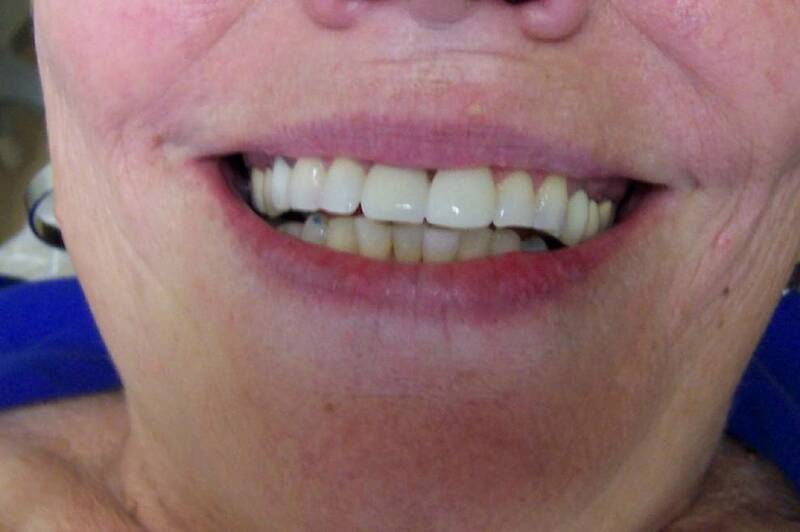 This Patient had a younger and brighter look by having a cosmetic work using crowns and veneers. 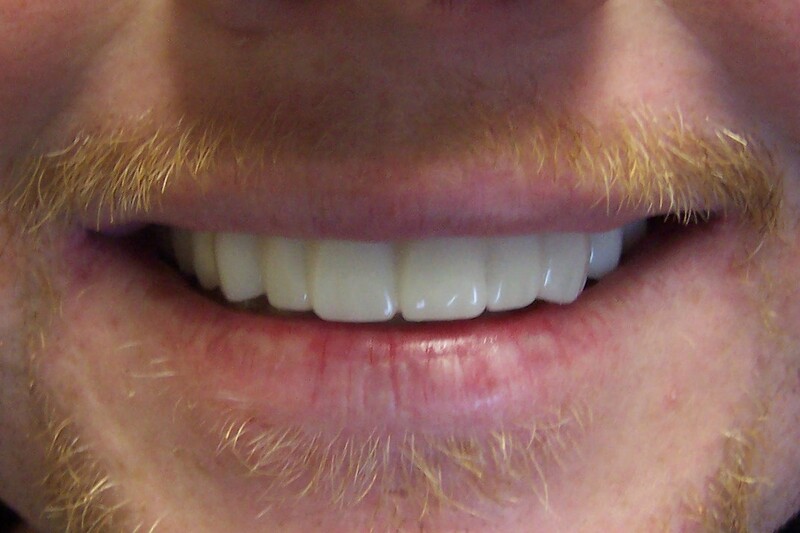 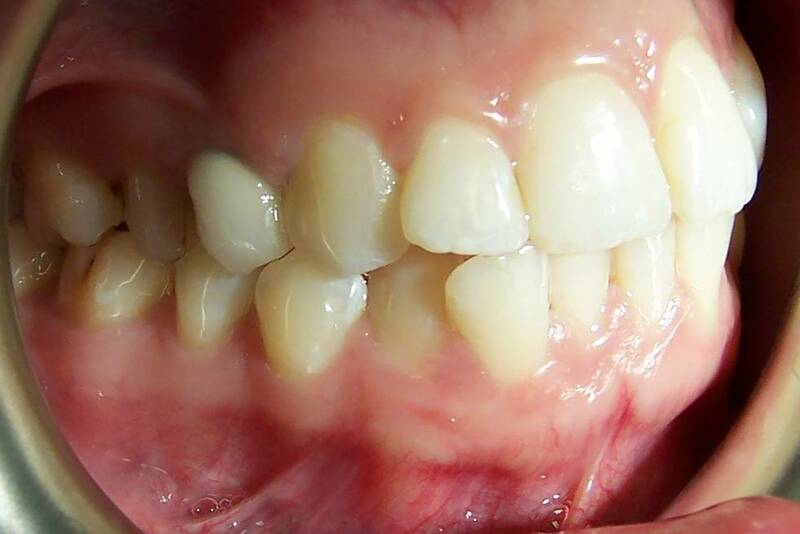 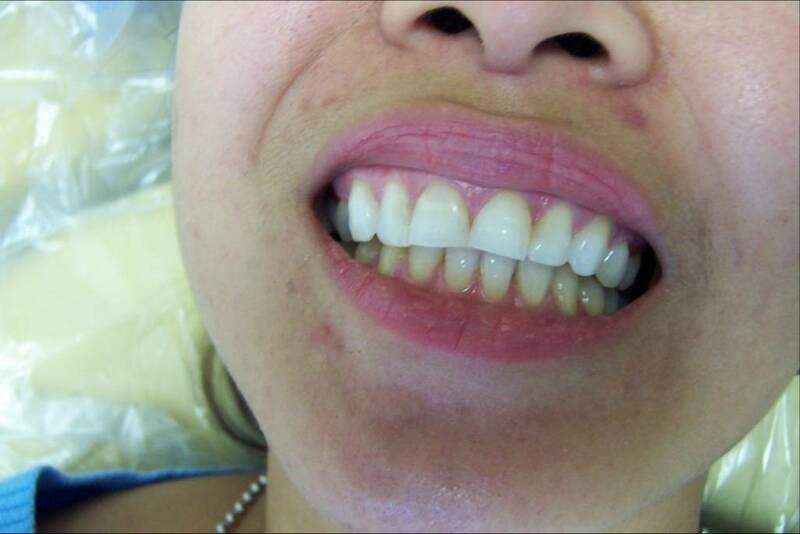 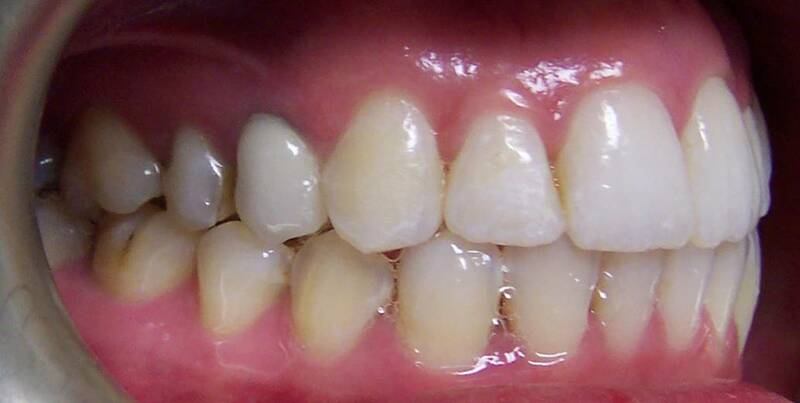 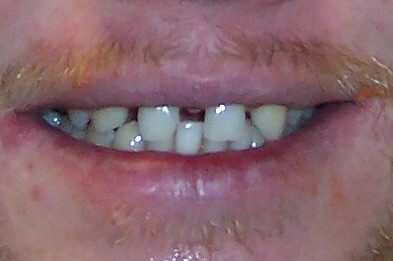 Astonishing results using Invisalign (R) "orthodontics without braces". 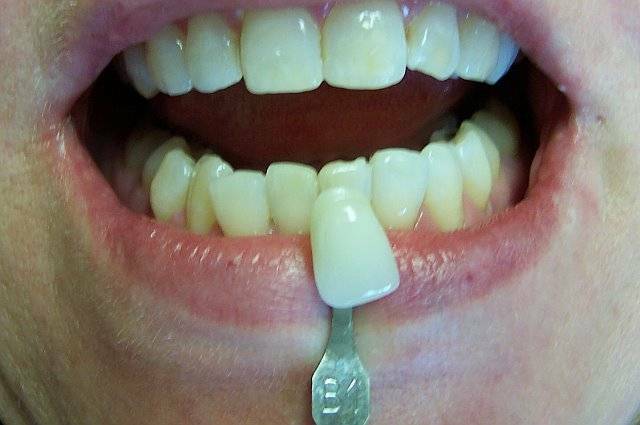 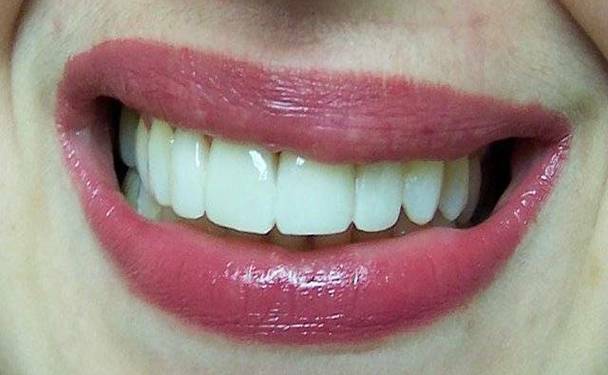 In office bleaching gives you a whiter and brighter smile. 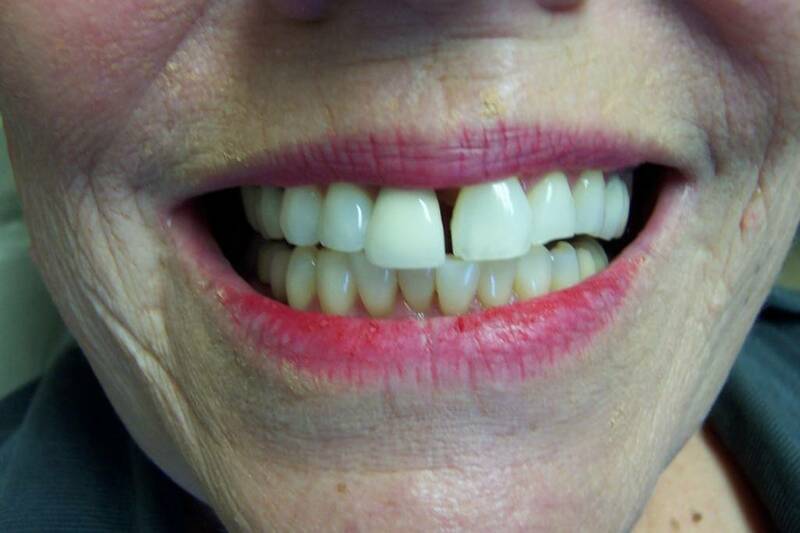 Snap on Smile® Snaps an instant smile over over your natural teeth.